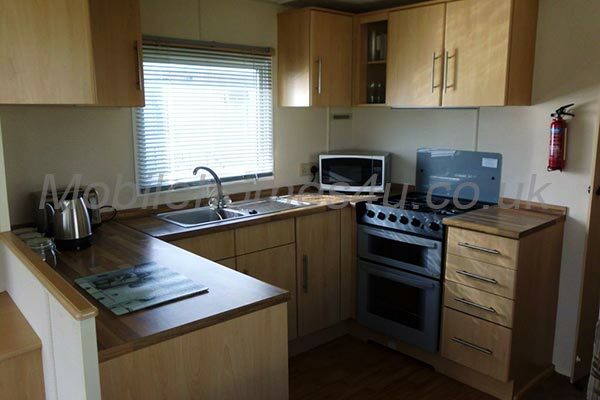 Hire a mobile home / static caravan in Holiday Resort Unity direct from the owner at lower cost. The site is located in Burnham-on-Sea, Somerset. 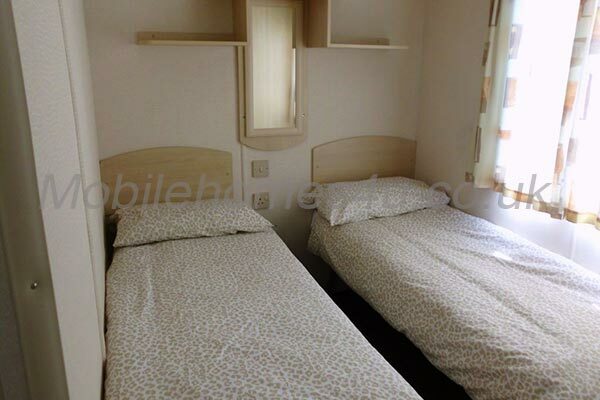 Browse through our private mobile homes in Holiday Resort Unity to find the one that is perfect for your ideal holiday. 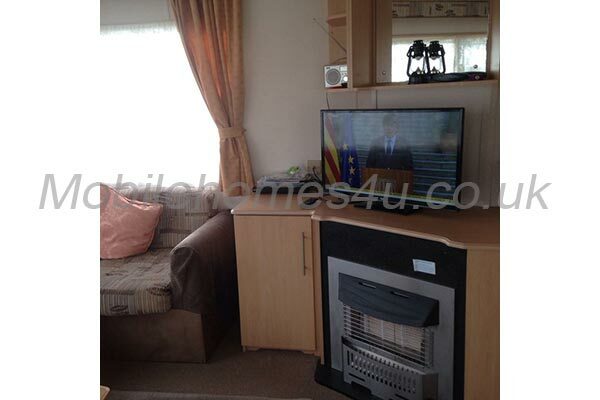 Lovely caravan with enclosed garden and decking. 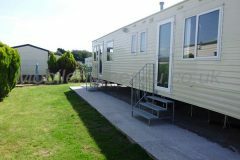 Holiday Resort Unity is located in Brean Sands, Somerset. 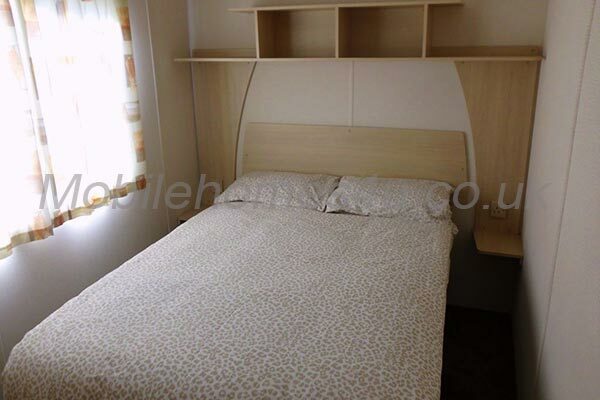 This family and pet friendly park is split into 3 sites and offers an 18 hole golf course, evening entertainment, fishing lake, waterpark, theme park, gym and restaurants. Located just 200 metres from the beach attractions nearby include Roman Baths, Wookey Hole and Caves, Puxton park and Uphill Nature Reserve. 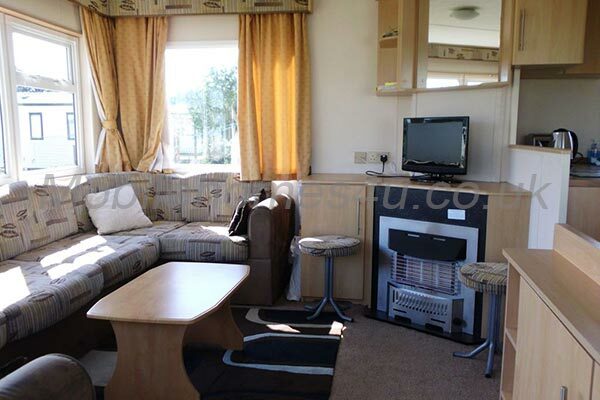 To enquire about hiring any of the static caravans in Holiday Resort Unity please contact the owner directly. You can also view more caravans in Somerset by visiting our Somerset caravans page.